Pregens will be provided but Starfinder Society legal characters are welcome. 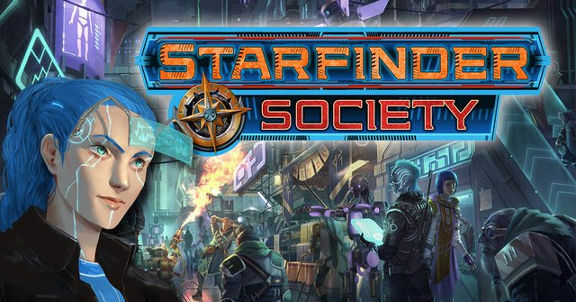 Starfinder Society Numbers will be provided for those that do not yet have one although registering for a Society number in advance of the Con is encouraged. This will be a Starfinder Society legal table for reporting purposes (if that doesnt mean anything to you, no worries, you can still play!) My Discord alias is Talen. Participation on the Discord channel will be required (Channel “Starfinder: GM Talen”. 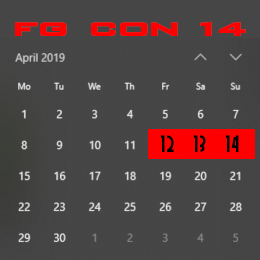 Time Zones 0100-0600 GMT/UTC or 9pm-2am EST on Friday April 13th. I am reading to create my Starfinder society character, any needed before I do it ? Reading the society guide will give you all the creation specifics you need regarding point buy and the like. 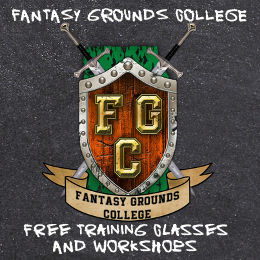 You can get more info on society play at http://paizo.com/organizedplay . 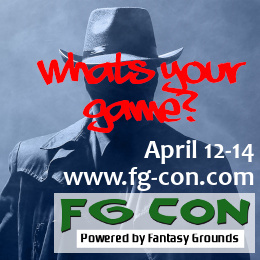 If you know how to input and export your pc, you can send to me in xml format, otherwise, send me your character and I’ll add into fantasy grounds. You should also register on the paizo website for your society number, but if you can’t find what u need, I can get you a society number. If you have any other questions, just give a shout. Nice! I am excited! Can’t wait. You will be the first – stop in the Discord channel on gameday! Good News Navasi – page 6 of the Starfinder Society Guide- it costs ZERO credits to raise a 1st level character from the dead – so you can raise the character and apply the chronicle. Navasi has risen from the dead! Bad News Everybody: The “Items Found During this Scenario” sectrion was just providing stats since they are not found in the Core Rule Book. They are also listed in the “All Subtiers” section with a purchase price….this means you must purchase them as you normally would if you would like to keep them for your next scenario.